This 25.54 +/- Acres of vacant commercial property with highest and best uses to include retail, office, manufacturing, self-storage, warehousing, education, churches and more. 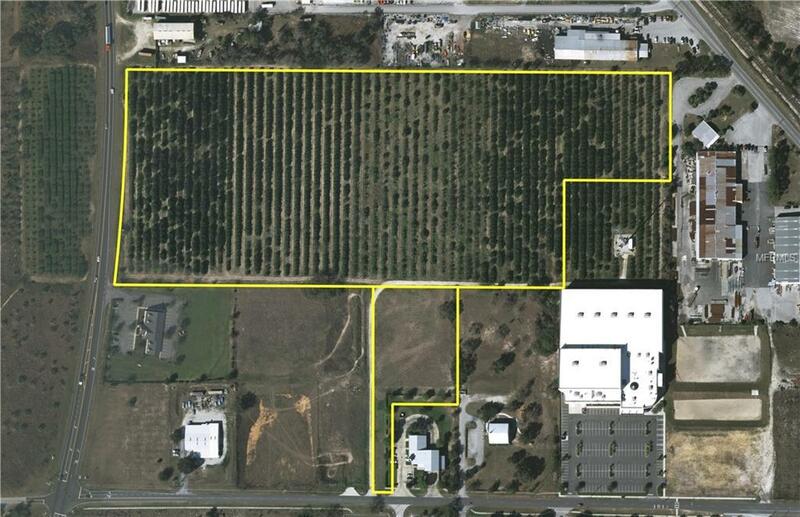 The property is located in Tavares on SR 19, NW of Orlando and only minutes away from the county government seat, county courthouse and major retail outlets. Nearly 2,750,000 residents are within 1 hour of this site. This is a commuting corridor connecting North and South Lake County.Tract A: 23.02 +/- Acres $1,750,000 Tract B (under a separate listing): 2.52 +/- Acres $225,000Can be sold separately or together. Listing provided courtesy of Cbc Saunders Ralston Dantzler.